Where have you taken your Clemson Girl koozie? What's that you say? 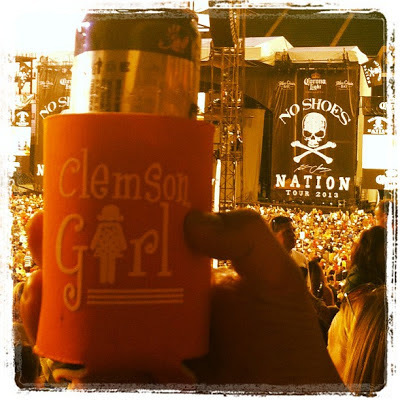 You don't have a Clemson Girl koozie? No problem. You can purchase them on our website through PayPal! Get your own before they are all gone.